The team at Dental 32 is devoted to creating lifelong smiles. Our entire team is highly-trained in their specialized fields. From our accomplished dentists to our friendly front office team our staff works daily to achieve healthy, quality smiles. Digital X-rays not only reduce your exposure to radiation but allow early detection of preventive treatment. This gives you the opportunity for involvement to co-diagnose and gain a better understanding of what our doctors see. 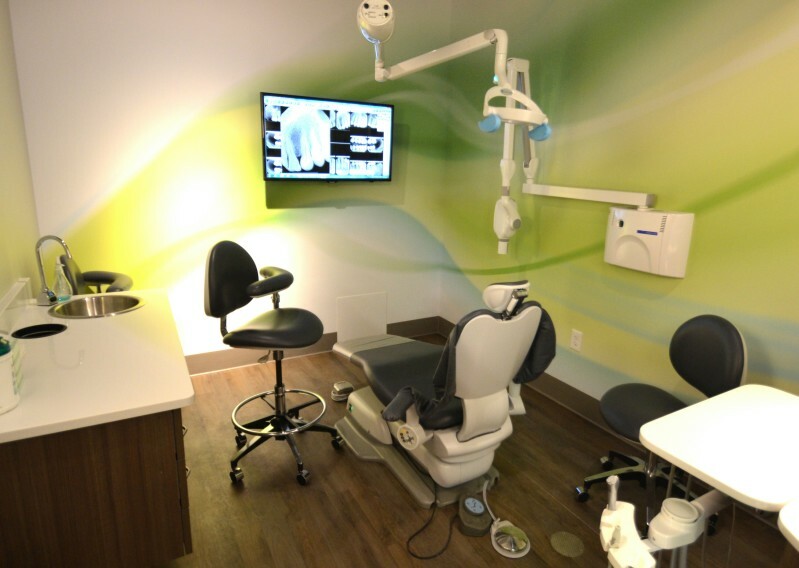 Digital X-rays are environmentally friendly and take no time to develop allowing our team to spend more time on you. Our floors are the top of the line defense against secondary infections. Destroying 99% of all bacteria that comes in contact with SilverKnight Flooring, this allows us to use fewer chemicals and provide the cleanest and healthiest environment for you. Our intra-oral camera provides images that are additional support for diagnosis. These images can also be helpful in education and a better understanding of treatment that might be needed.